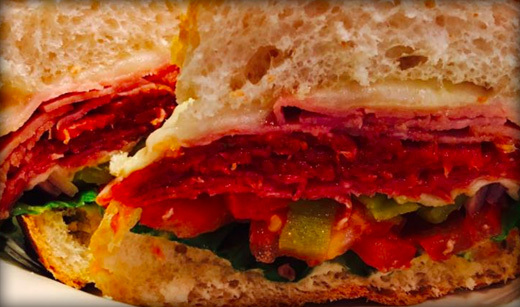 We love the rich tradition of the great American deli. In the early 2000s, we set out to put our own unique stamp on this style of cuisine, focusing on freshness and customer service. The result was Broma's Deli, a casual Southern eatery serving sandwiches, salads, wraps, and so much more, all made with the freshest, finest ingredients to please the most discriminating palates. The key to our cooking is that we use fresh ingredients and season them just right so the true flavor of each dish shines through in your meal. Folks around Brookhaven know us for our weekend buffets and our homemade desserts, but with a menu like ours, it’s hard to pick just one favorite dish. Come for the food, stay for the comfort, and let Poppa’s Fish House take care of the cooking tonight. 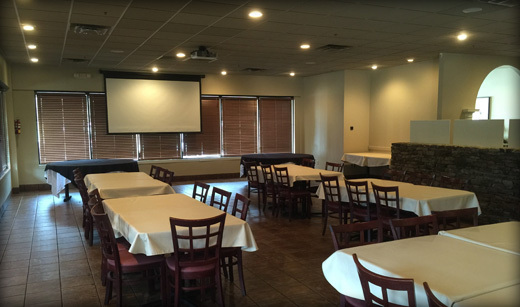 Mitchell’s can easily accommodate up to 100 guests in our facility and are Brookhaven's first choice for weddings, rehearsal dinners, baby showers, or any private event that requires first-class accommodations and service. Our in-house audio and video capabilities will add that extra touch to make your event perfect! We also provide first-class catering service at your own venue. About WM Food Services, Inc. In the early 2000's, Donnie Mitchell and Keith White shared a vision to take American Deli style dining to a new level of freshness and service, in a clean, family environment. They put their heads together, blended their years of experience, and mixed in a lot of hard work to create a true family dining experience that specialized in service and quality. The flagship Broma's opened in Brookhaven, MS in November 2002, and almost exactly one year later, a second location opened in McComb, MS. Both are conveniently located near Interstate-55. The Brookhaven is just off Brookway Blvd, at 1203 Hampton Drive, and the McComb deli is inside the well-known Edgewood Mall. To ensure the taste of the future, WM Food Service Inc. hired Executive Chef Ken Dixon in November 2006. Being a native of the area and with a true passion in the culinary arena, Ken brought 12 years experience to the table from a fine dining history. Chef Ken seeks to create a memorable experience and delight every guest, every time. WM Food Service, Inc: White and Mitchell have continued to partner and build on the success of Broma's by adding other restaurants to the WM family, as well as adding experienced people. Rusty's is a fine example. WM Food Services aquired Poppa's Fish House in 2010 and with it Peggy Stell, who has more than 24 years of experience in the business. 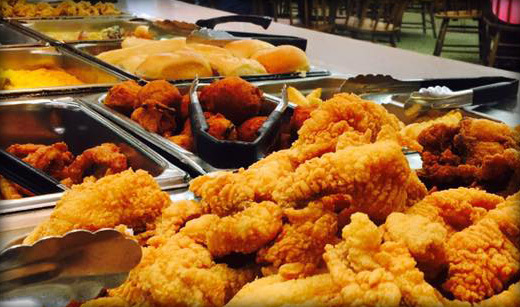 Poppa's, with traditional Southern fish-house style fare, in a buffet setting, was awarded Best Salad Bar and Best Buffet of all Brookhaven restaurants.